You wanted less supernatural beings in modern China? We’ll just make them all aliens! 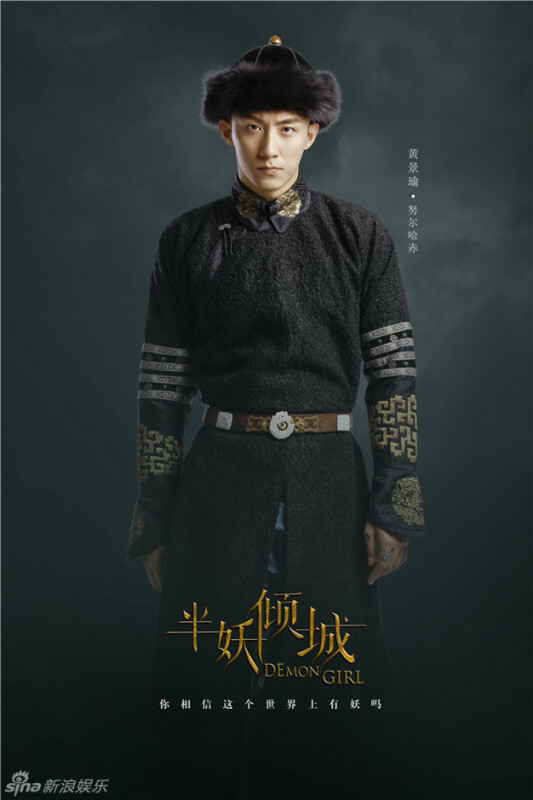 Telling the tale of a thousand-year-old fox-spirit/alien royalty who has fallen in love with the same person over and over again for a thousand years, The Love Knot: His Excellency’s First Love 结爱 : 千岁大人的初恋 airs today, May 9th. The first two episodes look promising. 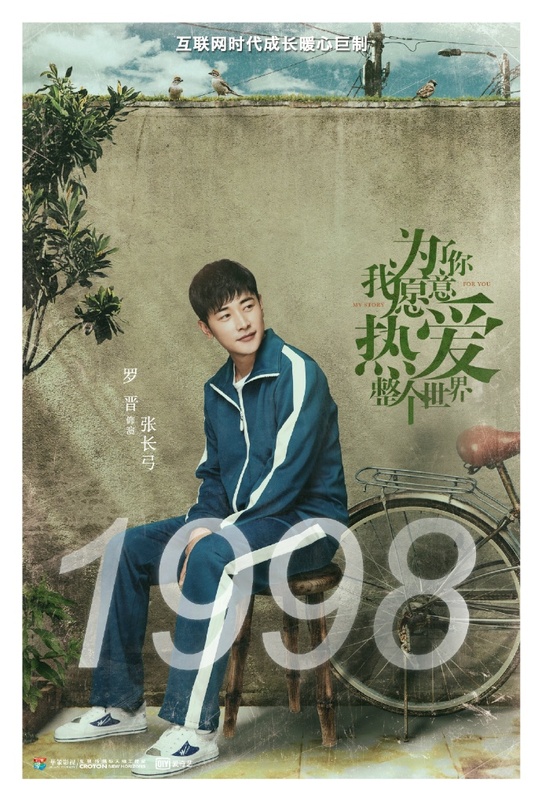 Easily the best Song Qian drama since she’s acted in, and a great first foray for Huang Jingyu into network TV. Watch it here on YouTube. Operation Mekong 湄公河行动 was a critical and commercial hit when it premiered, and this year director Dante Lam has returned with Operation Red Sea 红海行动, another military action film that focuses on members of the Navy, played by Zhang Yi (Brotherhood of Blades II), Huang Jingyu (Demon Girl), Du Jiang (The Wasted Times) and Hai Qing (Midnight Diner). Demon Girl 半妖倾城 has released more character posters. 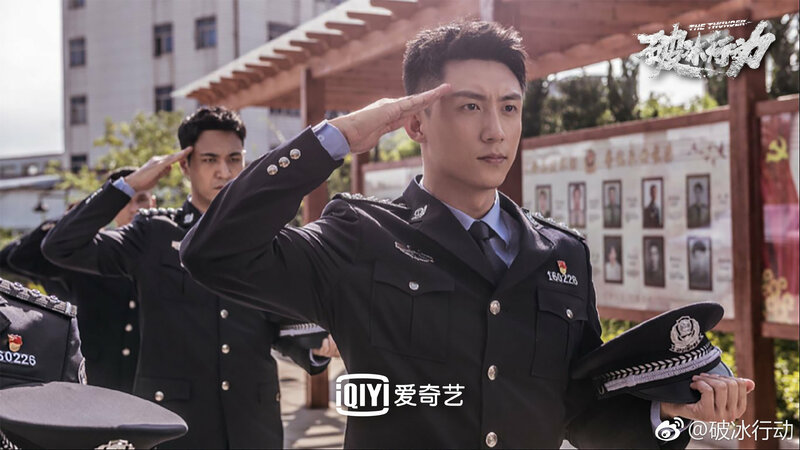 The new set features Addiction star Huang Jingyu along with Kan Qingzi, Nan Sheng, Song Weilong, etc. For better or for worse, I guess Yu Zheng has found solace in fashion which I guess could be a win considering how well things seem to be turning out.